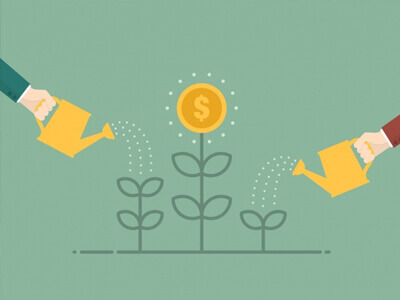 Are you a startup looking for funds to scale up to your best potential? Amrita TBI has the best platform for technology savvy startups to raise investments. 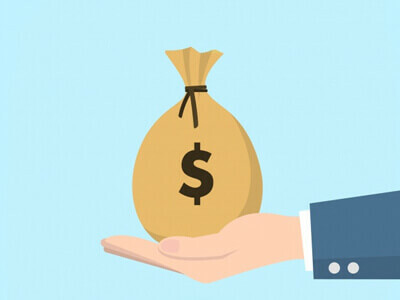 Amrita TBI funds up to Rs.1 crore per startup and has opened up many more funding options through its partnership with VCs and Angel investor networks. Amrita TBI helps startups to raise funds at all stages from seed investment to follow-on rounds through our incubation programme. Amrita TBI participates in the follow on rounds up to pre-series funding. Amrita TBI is looking for early-stage and growth stage startups with developed ideas. Amrita TBI’s unparalleled and scaled incubation programme with excellent mentorship support caters to startups in various stages to accelerate their growth. 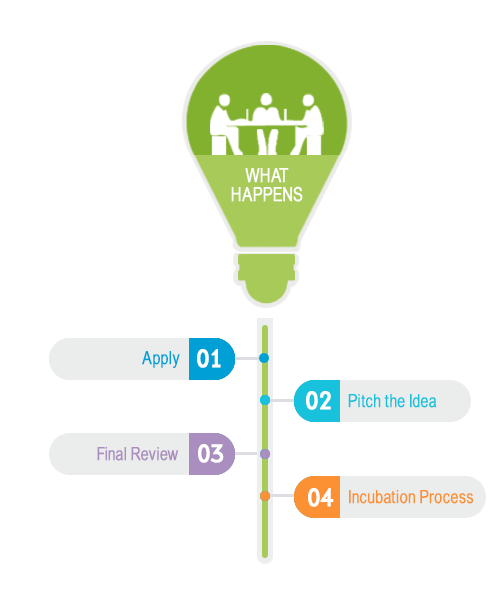 Startups can opt for either physical or virtual incubation offered by Amrita TBI. Physical incubation is provided at Amrita TBI offices at Amritapuri, Bengaluru and Coimbatore. Virtual incubatees can operate from anywhere in India. Startups in different stages of their development can apply. Applications for incubation are open throughout the year. Amrita TBI can fund up to INR 1 Crore per startup.